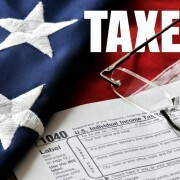 Note: (*) State has a flat income tax. 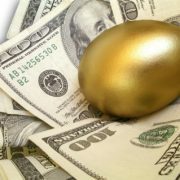 (**) State only taxes interest and dividends income. Map shows top marginal rates: the maximum statutory rate in each state. This map does not show effective marginal tax rate, which would include the effects of phase-outs of various tax preferences. Local income taxes are not included. 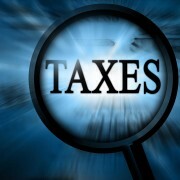 Source: State tax forms and instructions; Bloomberg BNA. What Does Long Term Care Really Cost?